U- Turn Sports Performance Academy is a faith based non-profit founded in 1992 that offers a 150,000 sq. foot state of the art WiFi accessible facility for a variety of events including, but not limited to: team practices, retreats, conferences, athletic tournaments, corporate, community and cultural events. U -TURN can assist you in developing customized sporting, recreational and social events. There is a full service café on site to provide for your catering and dining needs. Attraction Fee: Please call Quinn Quash at 804-358-2775 x 28 to discuss. Hours (General Information): Monday-Friday- 11:00 am-9:00 pm Saturday & Sunday- As events are scheduled. U-Turn is a 150,000 sq. 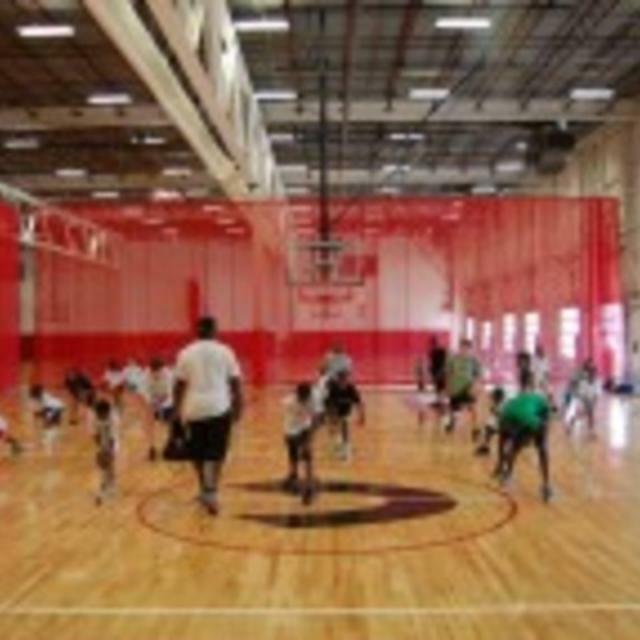 ft. facility equipped with an Indoor Artificial Turf, College/Pro & High School Basketball Courts, Tennis, Volleyball & Multi-Sport Courts and a state of the art weight room. U-Turn also provides WiFi accessible to the entire facility. In such a large space a variety of events including, but not limited to: team practices, retreats, conferences, symposiums, athletic tournaments, corporate events, team building, community and cultural events. U -TURN can assist you in developing customized sporting, recreational and social events. There is a full service café on site to provide for your catering and dining needs.